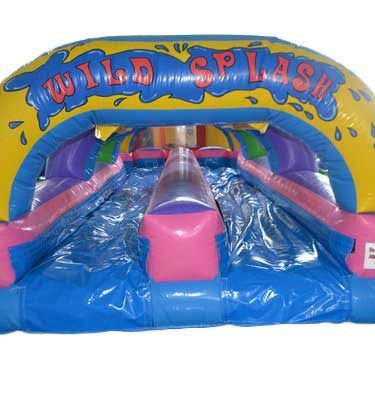 View cart “Jungle water slide (Wet play )” has been added to your cart. 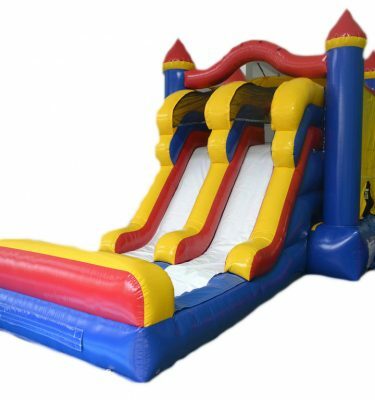 $320.00 Including GST The 3 in 1 Treasure island bouncy castle is a huge combo which consists of bouncing area and water slide. 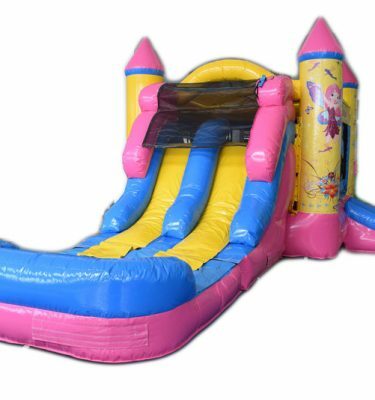 The slide ends up with a water pool at the bottom and has sprinklers on top for extra fun. This unit is also available without the pool for equal amounts of fun. 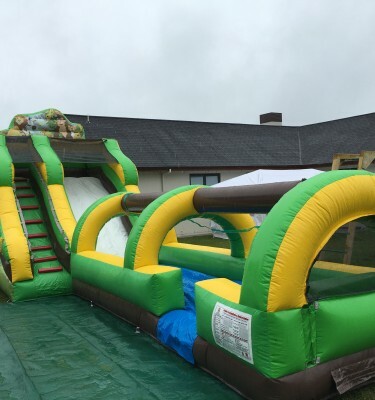 Whether you plan to have it wet or dry, your party is guaranteed to be a hit! 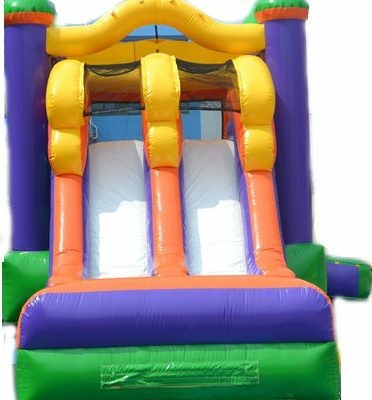 $320.00 Including GST The 3in1 Pirates bouncy castle is a huge combo which consists of bouncing area and water slide. The slide ends up with a water pool at the bottom and has sprinklers on top for extra fun. This unit is also available without the pool for equal amounts of fun. 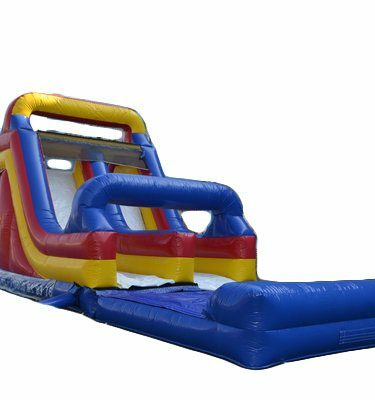 $320.00 Including GST New 2017 The Double slides Fairy Bounce is a huge combo which consists of bouncing area and water slide. 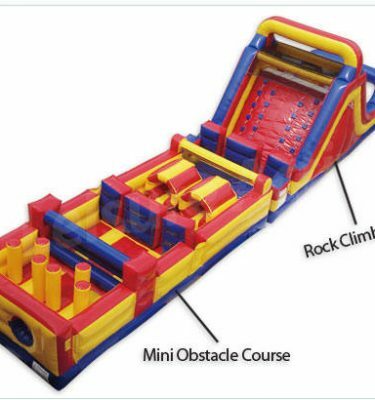 The slide ends up with a water pool at the bottom . This unit is also available without the pool for equal amounts of fun. 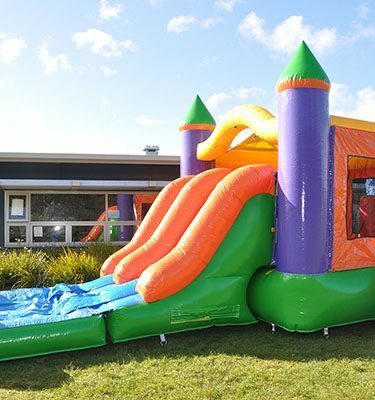 Whether you plan to have it wet or dry, your party is guaranteed to be a hit! $350.00 Including GST This was MADE for racing! Your guests will have double the fun as they race down this 2 lane slip and slide. Making your next barbecue or any other event memorable!! 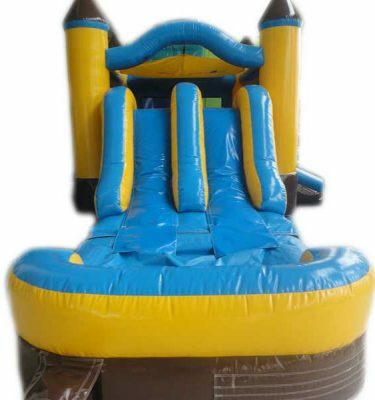 $350.00 Including GST A blue castle theme! 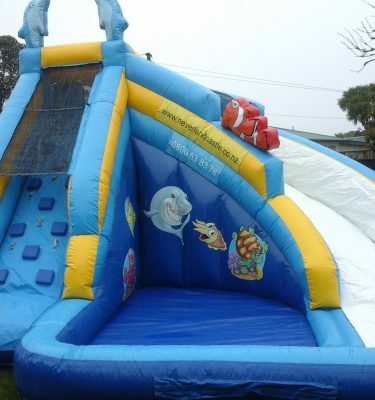 Hop on the big bounce area, climb up and slide into the pool. Wow!! Available for wet or dry. $350.00 Including GST It's a upgrade version of our most favour the Treasure island combo. Bigger and better! A build in pool at the end of the slide. Available for wet or dry play. $360.00 Including GST An exciting water-filled adventure awaits with rain forest theme! 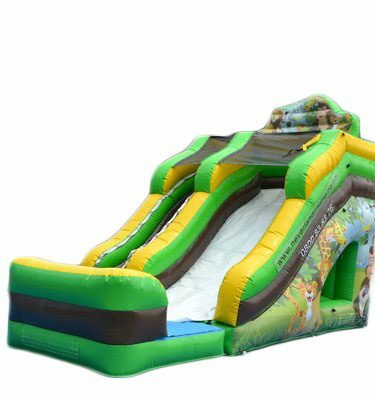 This fun-packed unit offers front loading and slide.